We are VERY excited to feature on of Donnaleigh's favorite tarot readers, the amazing James Wells! JAMES WELLS is a Toronto-based motivational listener, consultant, teacher, and facilitator who is dedicated to merging soul and strategy. From childhood, he has been curious about what makes people and the Universe tick. Through tools and processes such as tarot, reiki, journal writing, and circle methodology, James and his clients and students are inspired to remember their creativity, resourcefulness, and wholeness. Whether at home or abroad, whether in personal sessions or in workshop settings, he provides an experience of council mind. In his “me time”, James enjoys reading, writing, music, walking, close friends, and good food. 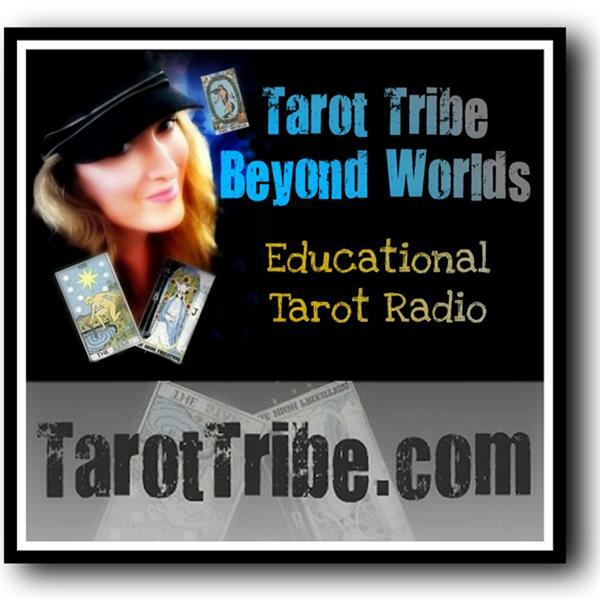 James will be doing live tarot readings tonight and will be sharing some great tarot tips for us tonight. You won't want to miss this episode....have a piece of paper ready for notes...he has TONS of ideas and you won't want to miss a thing!